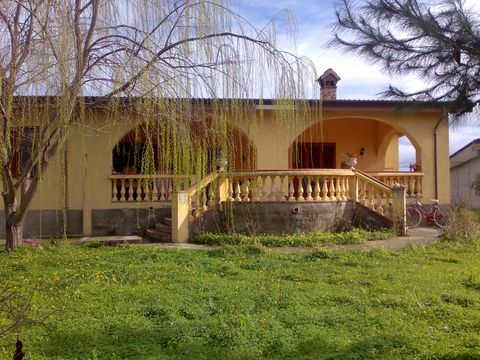 VILLA TISCI B&B IL RIFUGIO, VICINO AL MARE DISTA CIRCA 2 KM. E 500 DAL FIUME NETO. 300 MQ. DI SPAZIO CON DOPPI SERVIZI IN COMUNE, AMPIA VERANDA E N. 4 CAMERE, GIARDINO MQ 1300, AUTORIZZIAMO L USO DELLA LAVATRICE,FERRO DA STIRO, APPENDERE I PROPRI PANNI ETC..